The Howard League | What if we rethought parole? More specifically what if it is for the State to prove to the Parole Board that a prisoner is not safe for release? 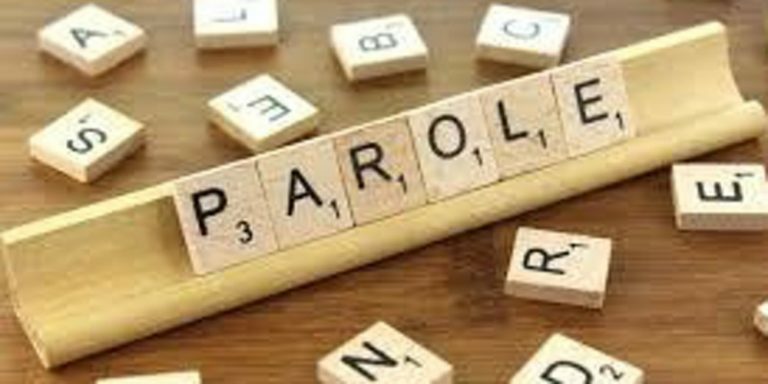 This event aims to look at the workings of the parole system in England and Wales. More people are serving indeterminate prison sentences in England and Wales than in the other 46 countries in the Council of Europe combined. Academics and criminal justice professionals will challenge the current system for deciding if someone can safely be released from prison and suggest an alternative way of approaching risk and release from prison for those serving the longest sentences. Further information and how to book.